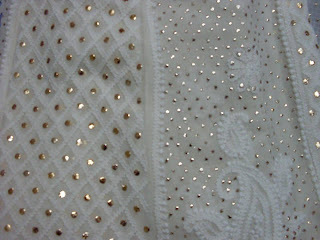 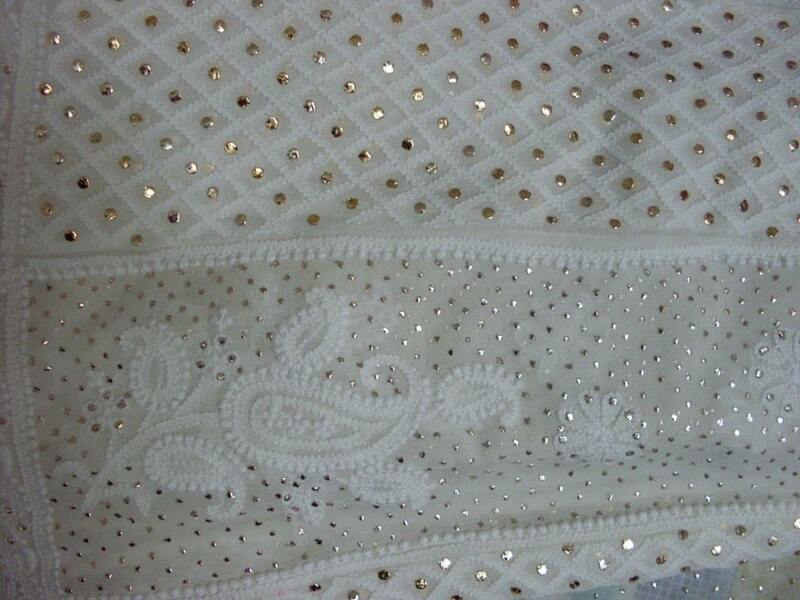 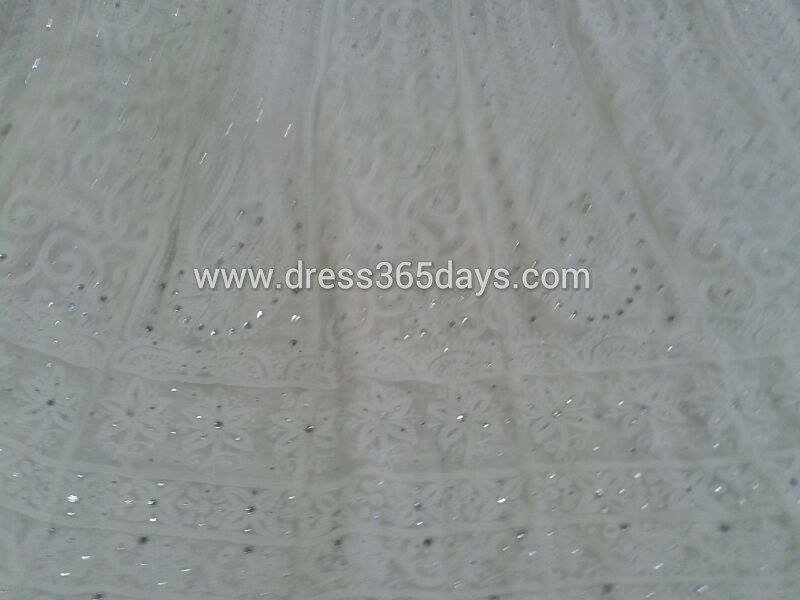 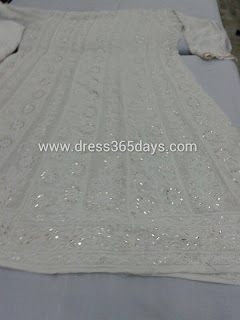 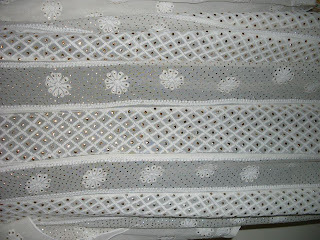 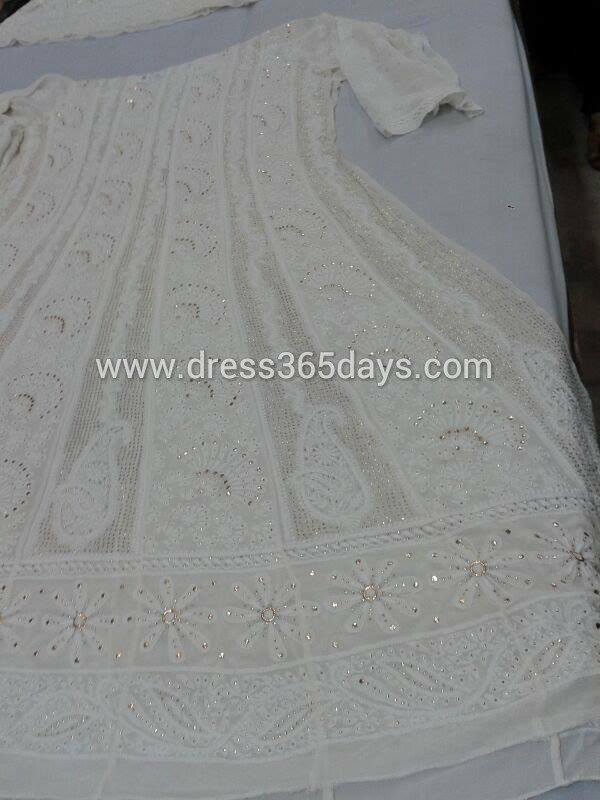 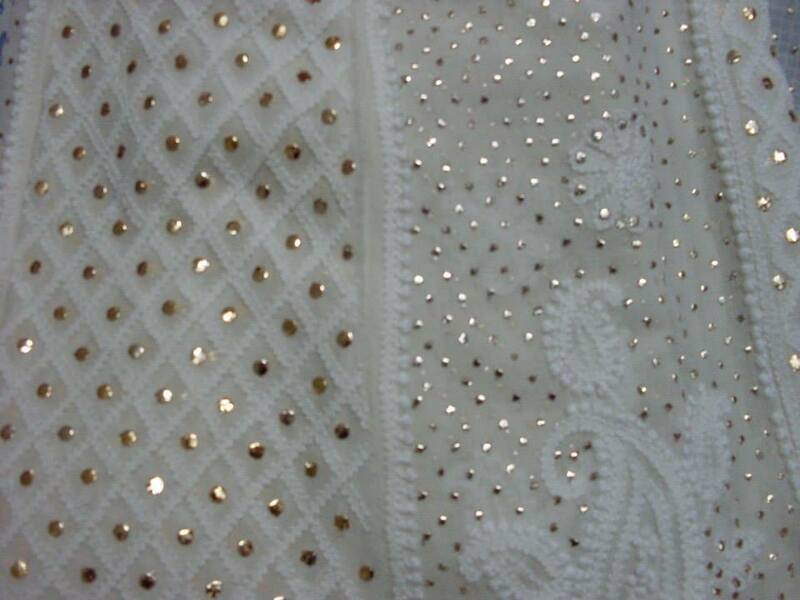 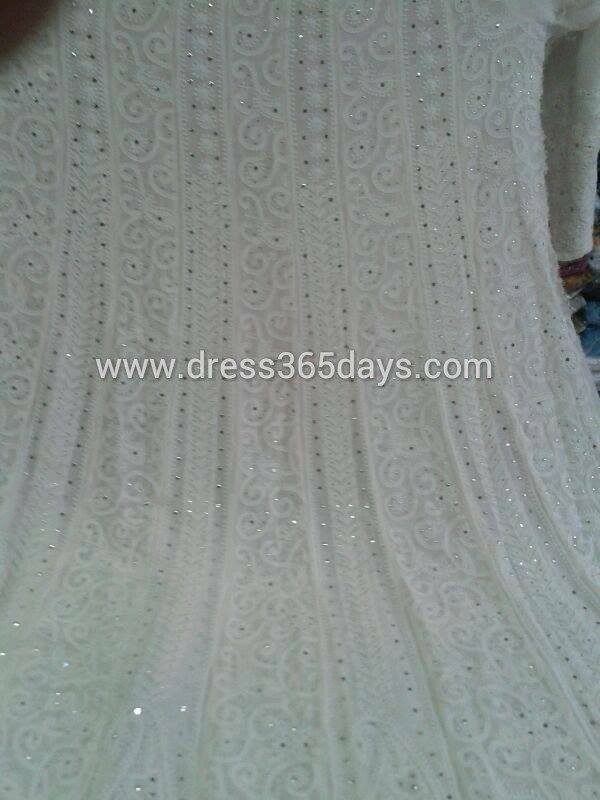 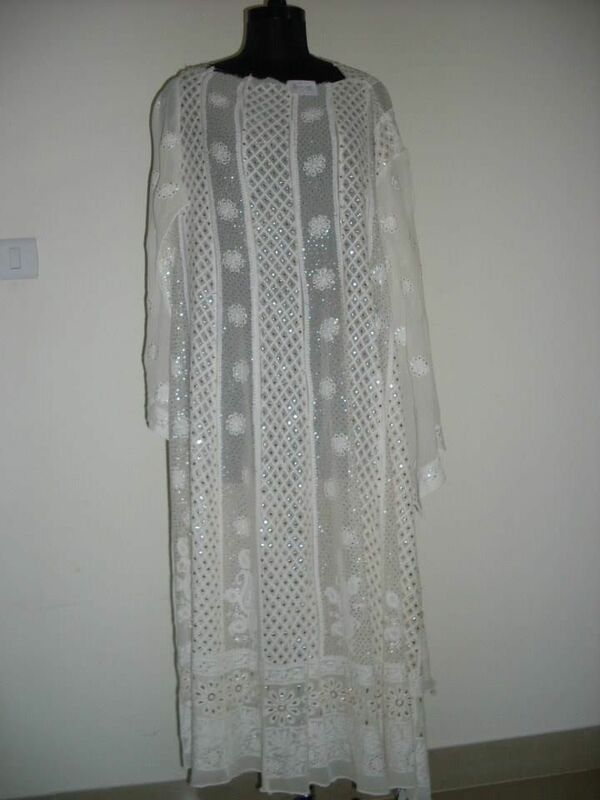 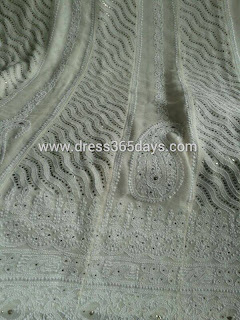 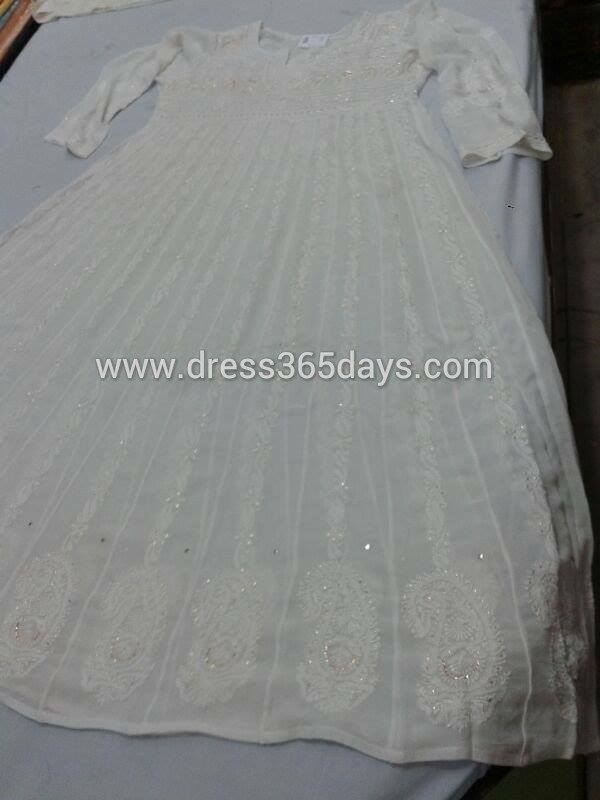 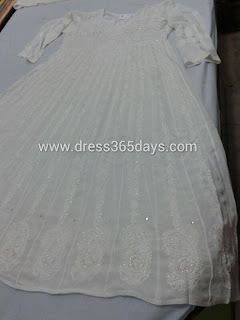 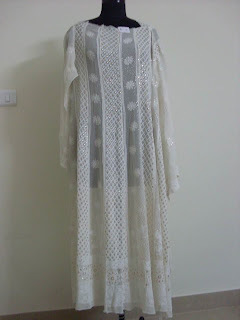 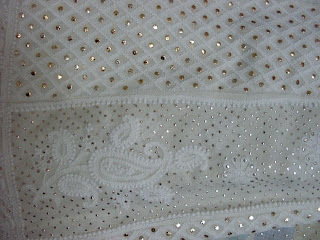 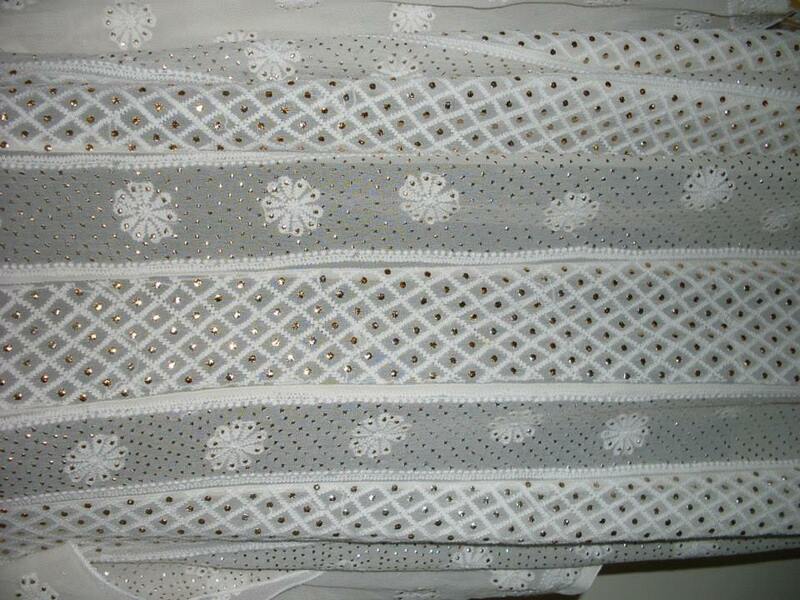 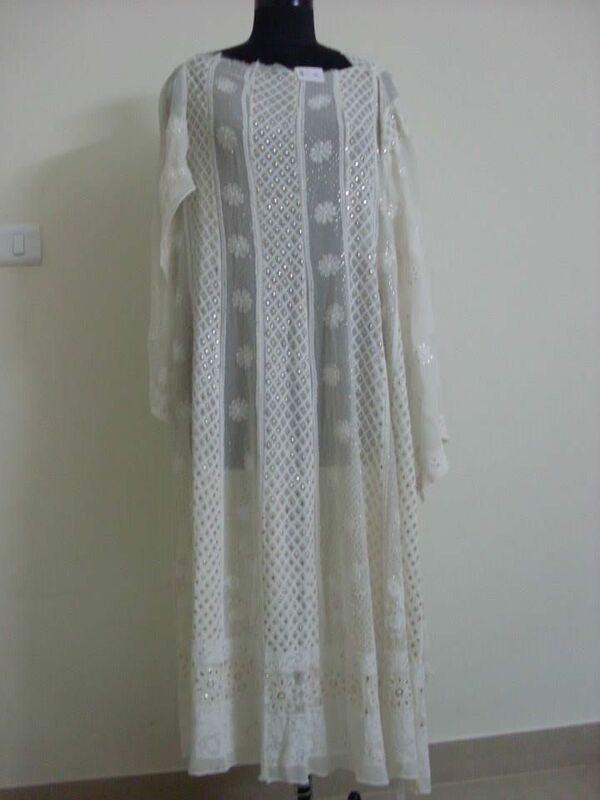 EID 2013 Designer Collection Pure White Anarkalis in Lucknowi Chikan (Chikankari Embroidery). 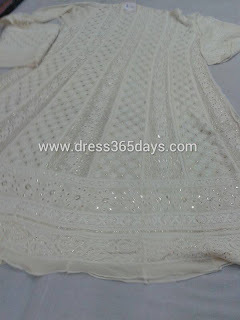 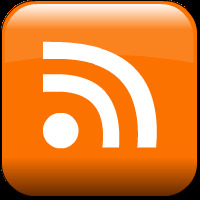 Drop me a mail at anchal@retailopia.com to get it on this auspicious occasion. 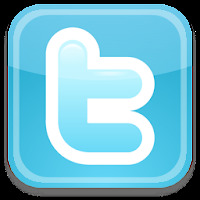 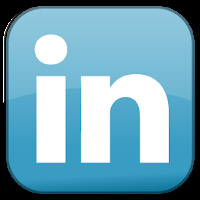 We deliver to all countries Dubai, North America, UK, Canada, Saudi Arabia, Quatar and entire middle east. 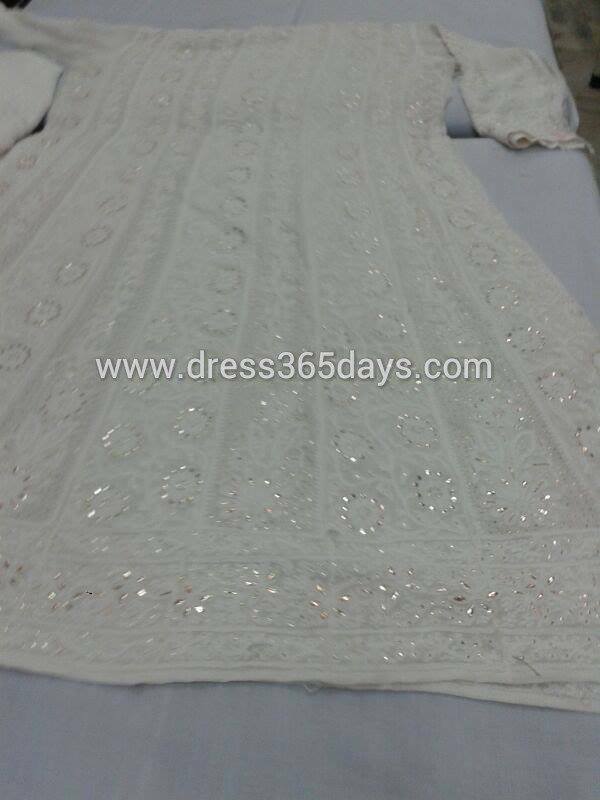 EID Designer Collection 2013 - Few images here rest on request... 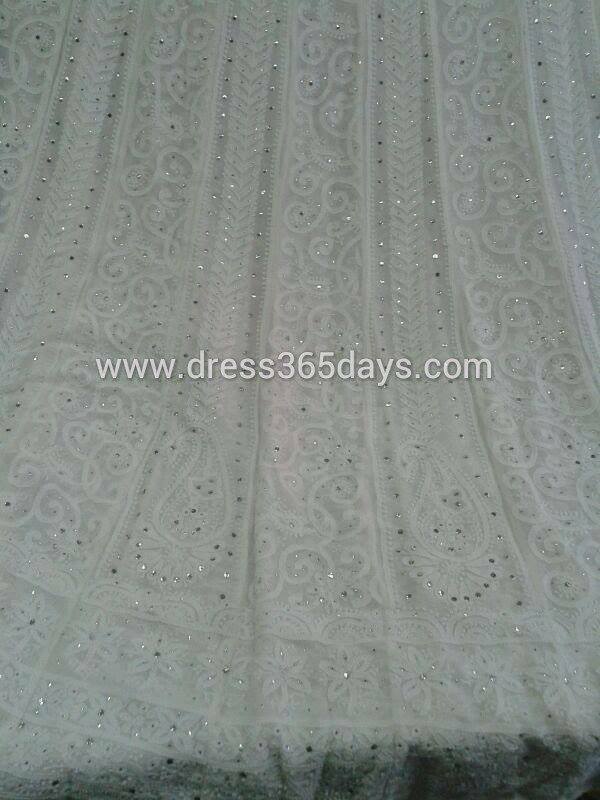 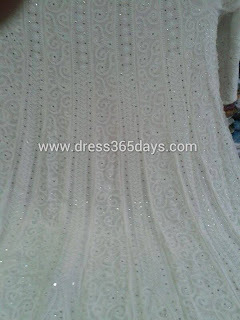 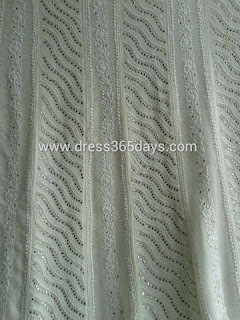 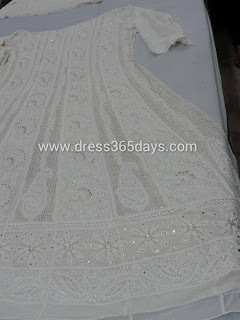 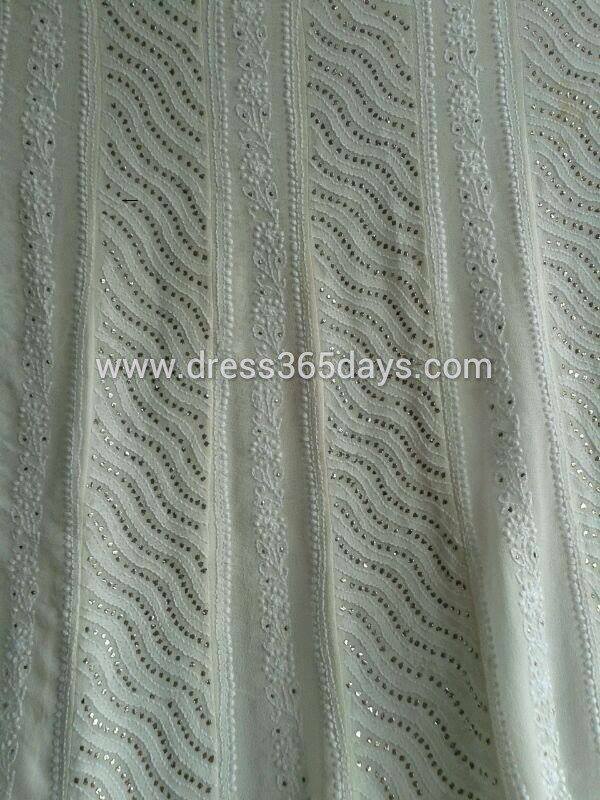 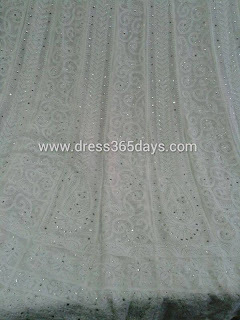 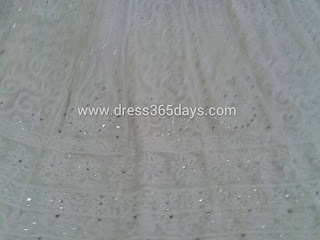 Designer Anarkalis with Lucknowi Chikankari always in demand.